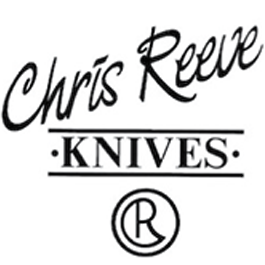 Chris Reeve Knives began operations on January 1, 1984, in a one-car garage in Durban, South Africa, when Chris changed his life from full-time Tool and Die Maker/part time knife maker to full-time knife maker. The company has grown to reach its present position as a well-equipped manufacturing company and a noted brand in the industry. Each knife exemplifies CRV's pursuit of excellence. Chris Reeve continues to push the envelope in the industry. Their knife designs and the materials that they used are carefully selected with quality in mind so they can continue to provide you with the best knives.